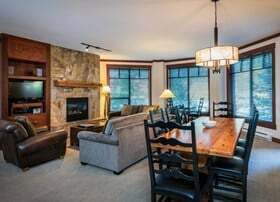 Elegant and richly stated, First Tracks Lodge is a unique collection of designer suites that blends unparalleled luxury with an inspired location. 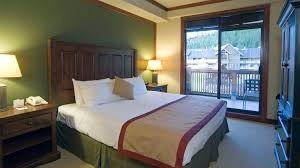 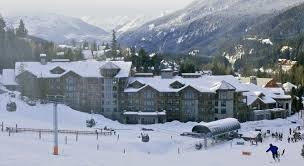 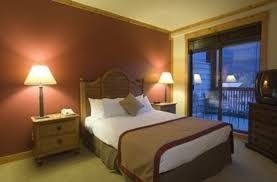 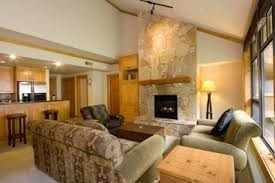 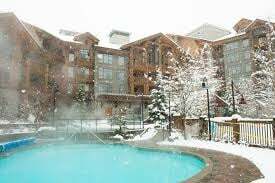 First Tracks Lodge offers upscale sophistication with chalet charm to delight even the most discerning travelers. 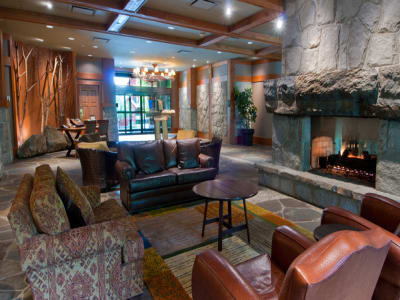 Elegant and richly stated, First Tracks Lodge is a unique collection of designer suites that blends luxury with an inspired location at the base of Whistler Mountain in Creekside Village. 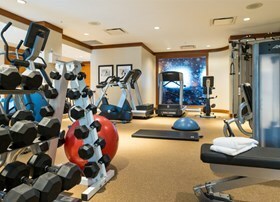 Indulge in the four-season pool and hot tubs or spend some unhurried time in the lobby library. 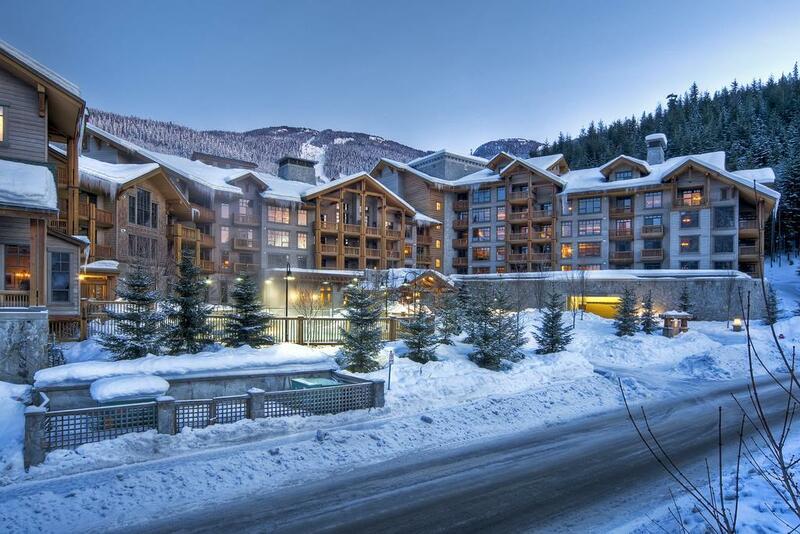 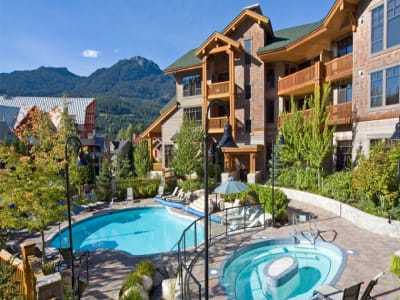 After a day on the slopes, come home to one of Whistler's most prestigious and alluring addresses.